Get your bonus for PUSH traffic deposit! Register with PPC.BUZZ self-serve platform to purchase converting PUSH traffic with more than 400 Millions impressions available daily! PPC.BUZZ SSP allows to purchase PUSH and NATIVE traffic to your campaigns and attract engaged audience. You will have to pay only in case user clicks on your ad. PPC.BUZZ is looking for PUSH and NATIVE traffic inventory to purchase through XML feed integration! PPC.BUZZ is expanding the list of available services to reach the widest audience and to be able to deliver the best possible results to the customer! traffic sourses are available via XML feed or direct link integration on CPC(CPV)/CPM basis. PPC.BUZZ is looking for premium search traffic from Germany. Shopping niche. XML feed integration. 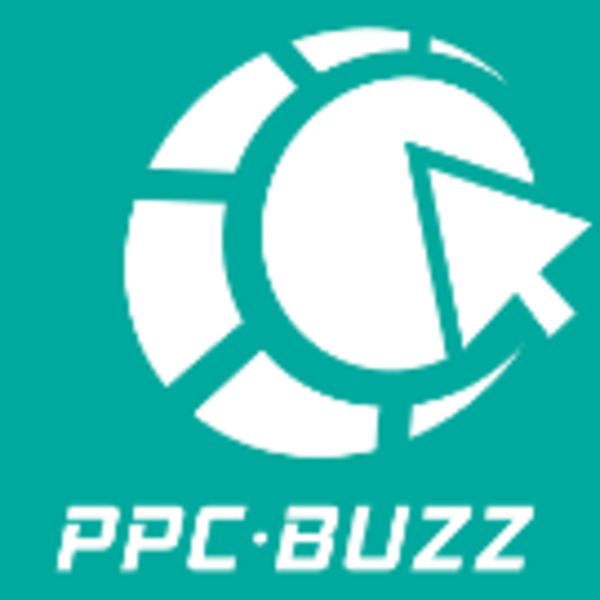 Hi everyone, meet PPC.BUZZ - Pay-Per-Click advertising platform. Many years of experience in this industry allowed us to build solid and robust system. - well-experienced personal managers available for direct skype/email support.